Ballard Signs Framework Agreements, Receives Orders for BUP Fuel Cell Systems in Europe - Ballard Power Systems Inc.
Press Release from Ballard Power Systems Inc.
VANCOUVER and HOBRO, DENMARK, Feb. 5, 2019 /PRNewswire/ - Ballard Power Systems (NASDAQ: BLDP; TSX: BLDP) today announced that the Company's European subsidiary – Ballard Power Systems Europe A/S – has signed Framework Agreements for the provision of FCgen®-H2PM direct hydrogen backup power systems with Eniig (www.eniig.dk) and Fibia A/S (www.fibia.dk), operators of fiber optic broadband networks in Denmark. Ballard also received initial orders for a total of 30 FCgen®-H2PM 5-kilowatt (kW) systems, including installation, hydrogen storage and power management equipment, having a total value of approximately $1.2 million under these Framework Agreements. This includes 20 systems for Eniig and 10 systems for Fibia. 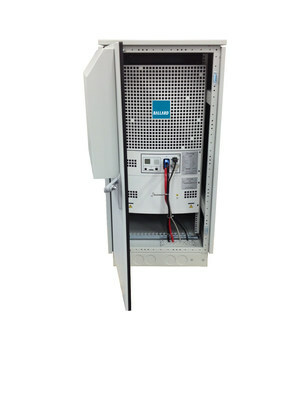 Eniig and Fibia's plans call for the total deployment of 70-to-100 additional FCgen®-H2PM systems during 2019, of which the 30 systems announced today are an initial tranche. This release contains forward-looking statements concerning anticipated deliveries and deployments of our products. These forward-looking statements reflect Ballard's current expectations as contemplated under section 27A of the Securities Act of 1933, as amended, and Section 21E of the Securities Exchange Act of 1934, as amended. 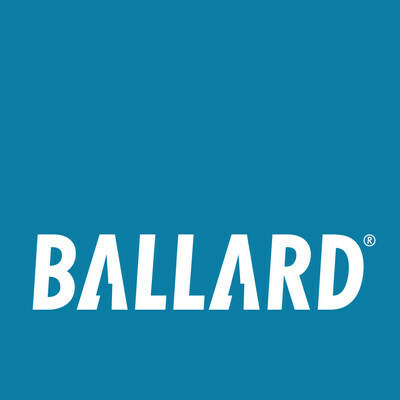 Any such forward-looking statements are based on Ballard's assumptions relating to its financial forecasts and expectations regarding its product development efforts, manufacturing capacity, and market demand.